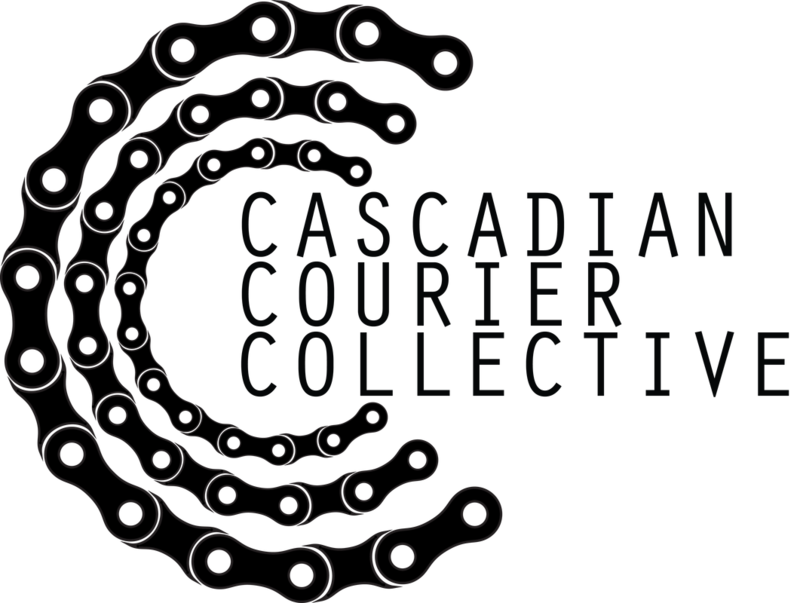 Cascadian Courier Collective can get your documents where they need to be! We will work with you to provide excellent service to you and your clients. Our standard service provides a morning pick up from the post office and an afternoon drop off, same day post guaranteed. We are also available for same day delivery of time sensitive documents or packages, two hour guarantee standard, rush available. 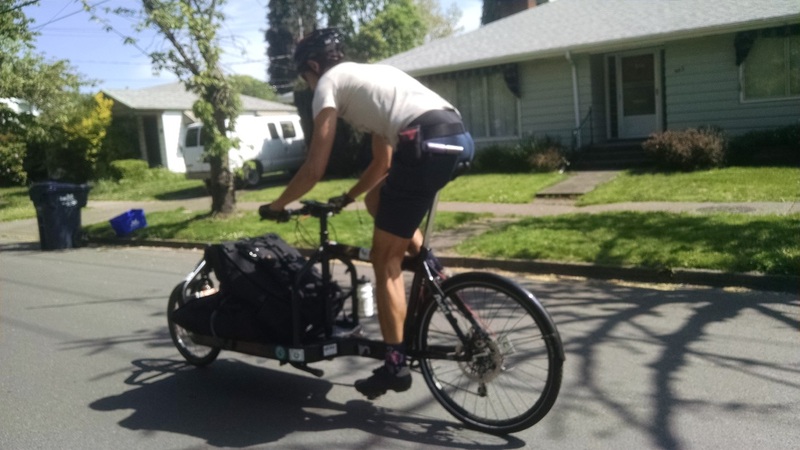 Fill out the form below or give us a call (541) 600-4634. Let us know exactly what you need, we will custom tailor a contract just for you. Single run of documents or small to medium package: $6 + additional services. ​Have something that needs to be somewhere else fast? $6 gets it there in two hours or less. Need it there faster? $12 gets it there in less than an hour. Need something to go somewhere and come back? (round trip) $10 gets it there and back again in less than 3 hours. ​We can deliver anything! If you have non-standard needs, we have non-standard service! We will work with you to provide exactly what you need at a price that fits your budget.